Simply irresistible. 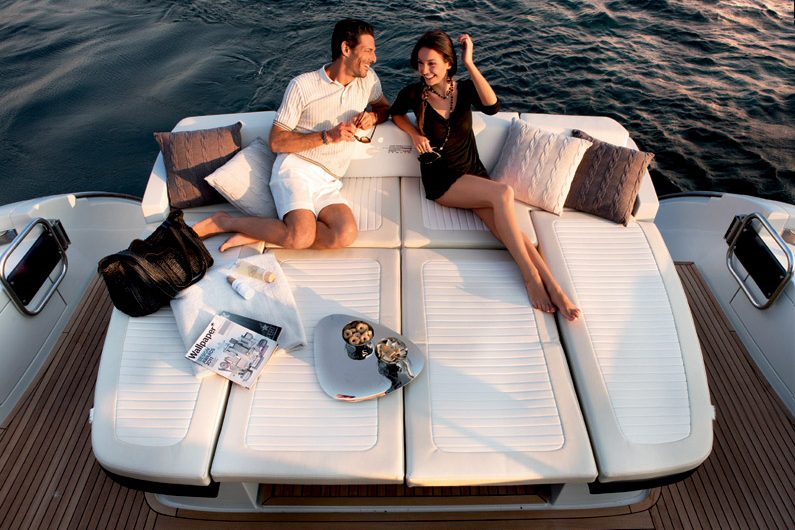 There's no other way to describe this remarkable boat. 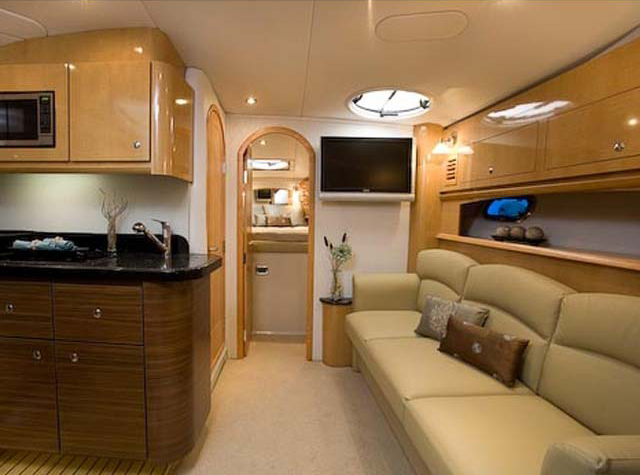 Its timeless beauty and unmatched elegance make it clearly the best in its class. 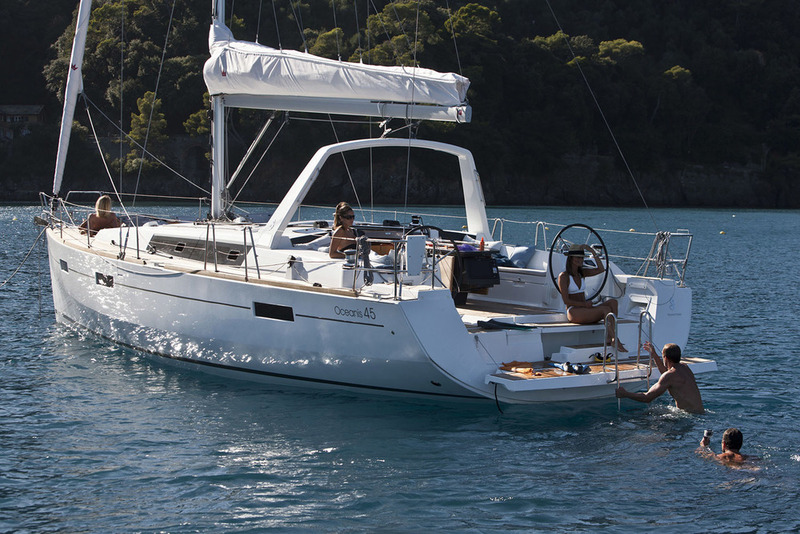 The 340 Sundancer is just the the right size to handle choppy waters and surprise weather. 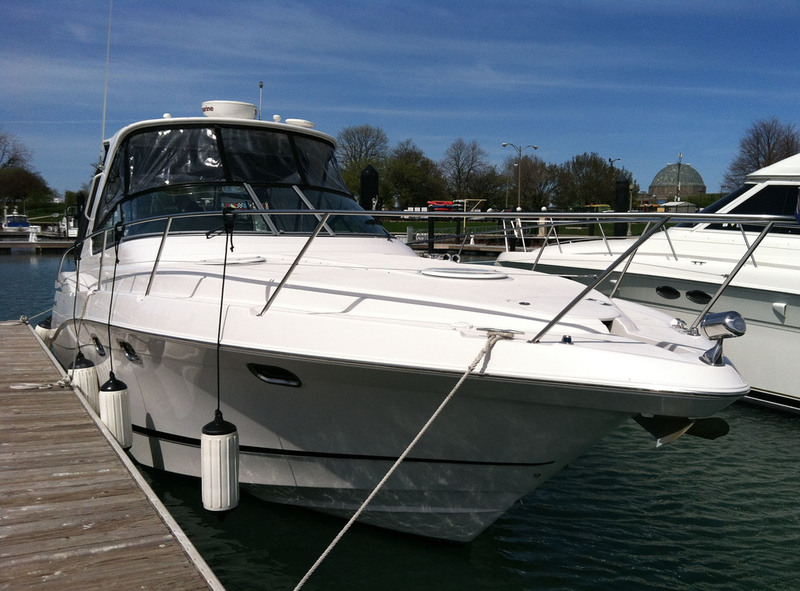 Don't be caught out on Lake Michigan in anything smaller. 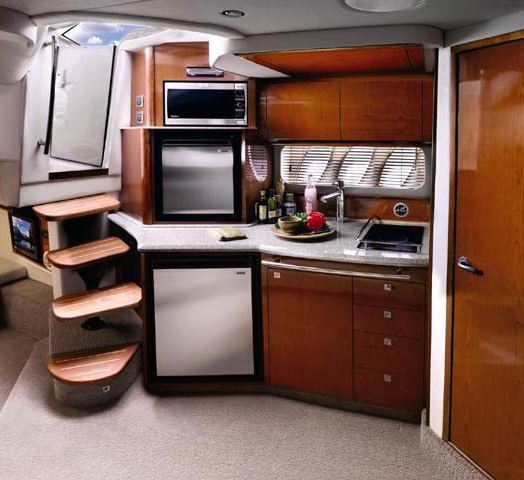 The exciting 38 Sundancer features a stylish fiberglass hardtop and an innovative center door in the transom that provides easy access to the luxuriously appointed cockpit, complete with Corian table top, wet bar and icemaker. 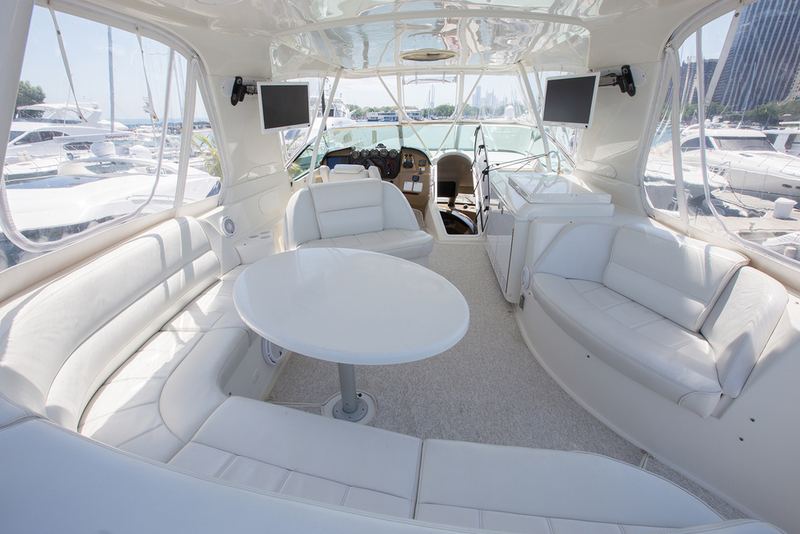 The 378 Vista feels larger than other boats in its class with a large swim platform, multi-level cockpit seating and walk through windshield. 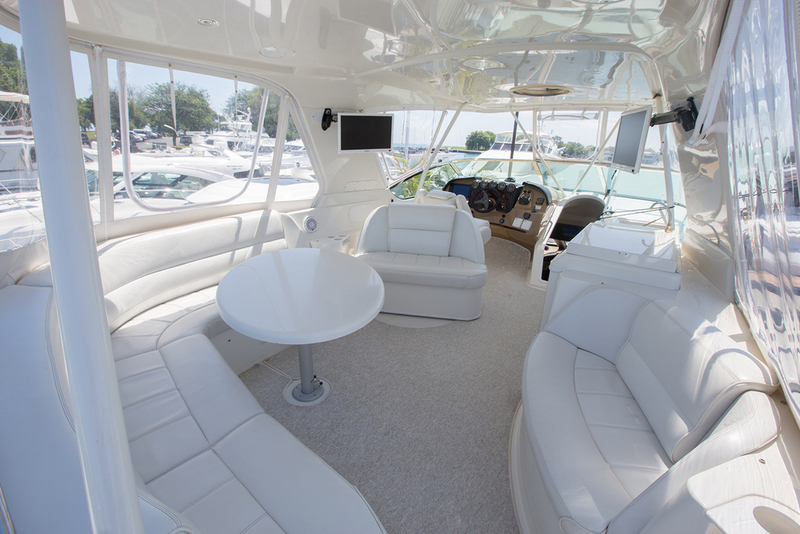 The fiberglass hardtop and retractible bimini provide protection from the sun and rain. 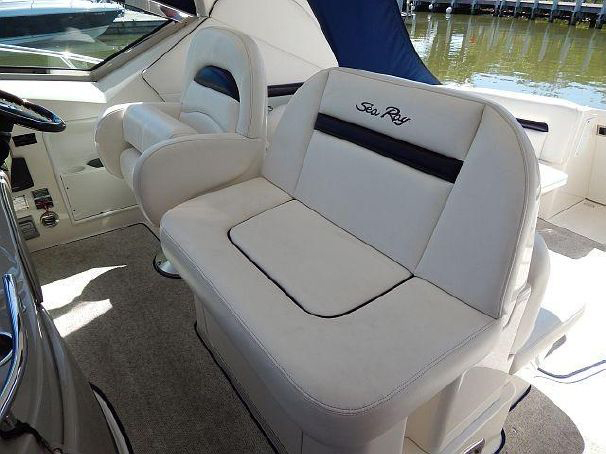 Docking is easy with the "point and click" joystick controller. 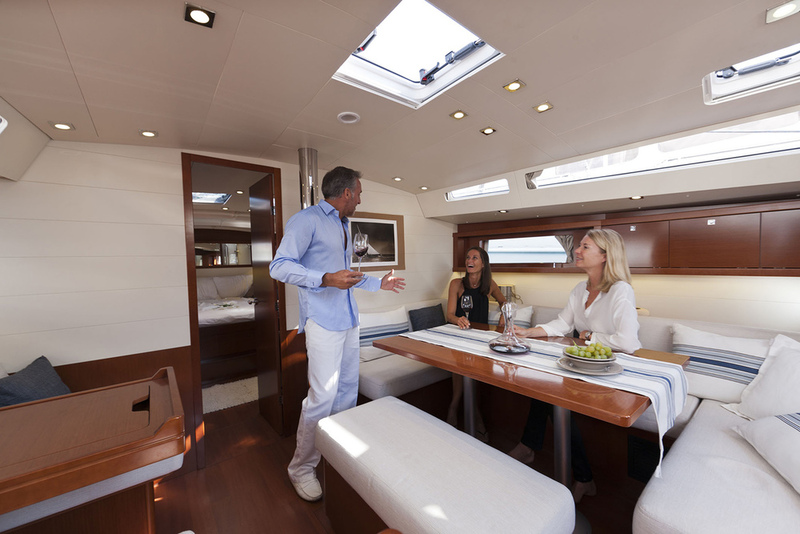 Aboard the Oceanis 45, harmony reigns supreme: everything is in its place on this beautiful yacht, which aspires to meet the needs of a varied of sailors. 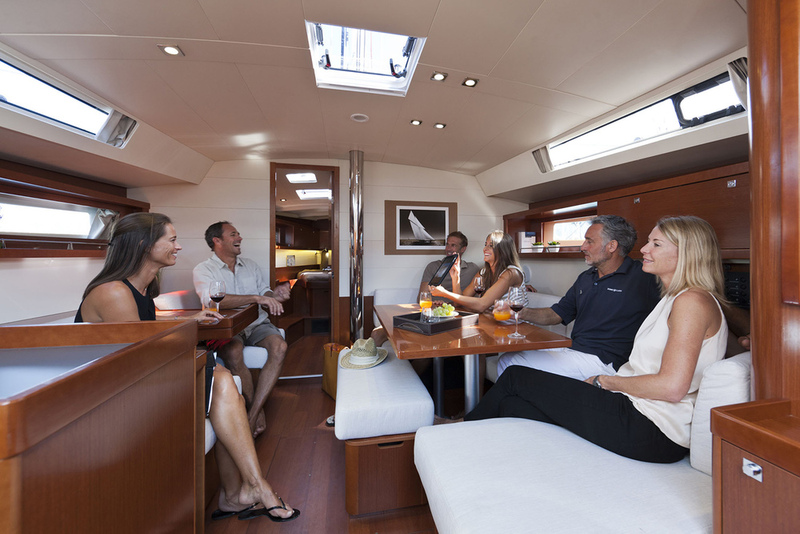 The Oceanis 45's distinctive hard chine promotes stability and increases interior space, and her unique flip-down transom provides an unparalleled access to the sea. 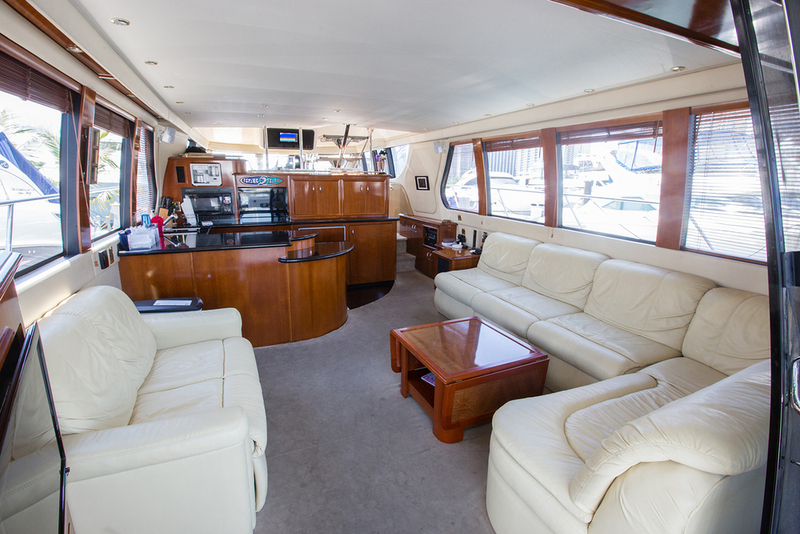 Boarding the Carver 570 Voyager Pilothouse, will immediately impress you the level of luxury and space. There's an element of stature. Presence. 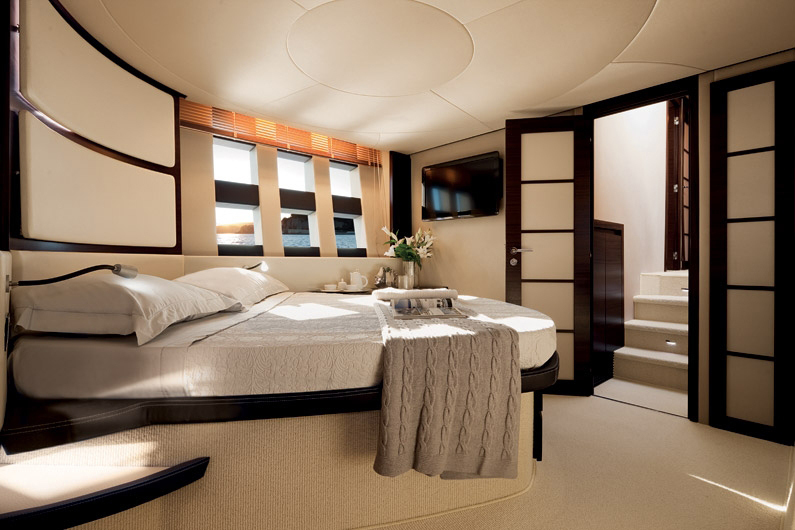 And the boat's obvious capacity for long-range cruising - surrounding passengers in sumptuous luxury. When it comes to elegant design, whether you’re talking fashion, cars or Sophia Loren, Italians are hard to beat. 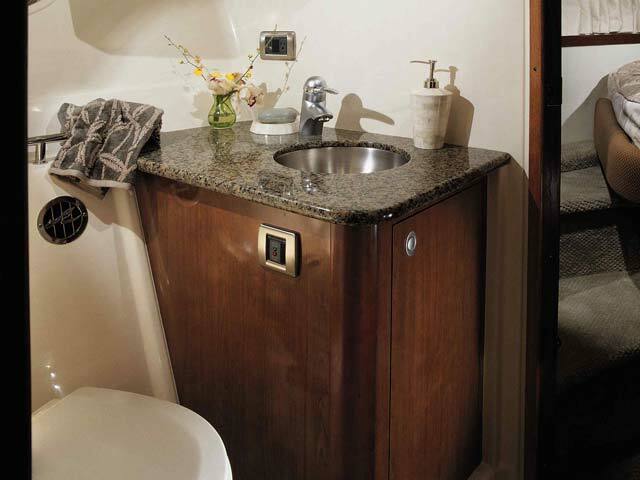 The same holds true for yachts, like this Azimut 62S. 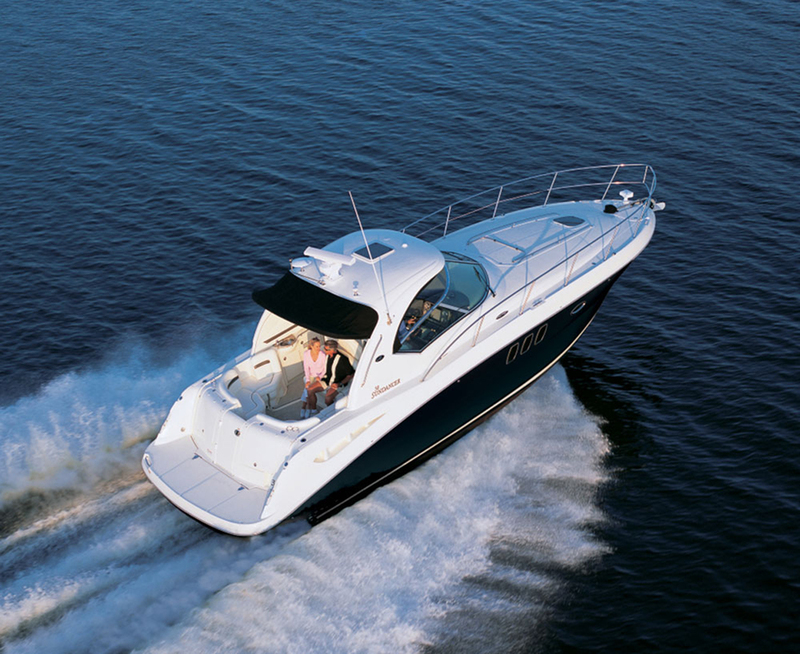 The British boating press voted the 62S “Boat of the Year” in the over-45’ sport cruiser category. 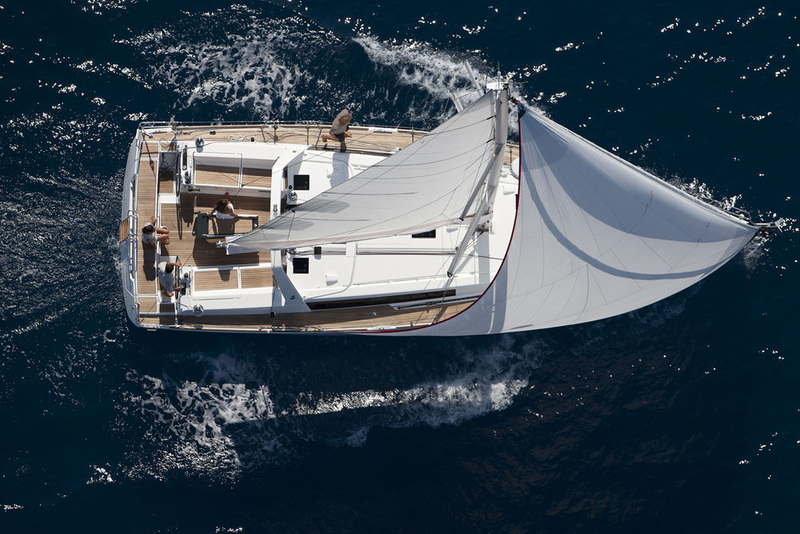 It also won European Boat of the Year at the Dusseldorf Boat Show. 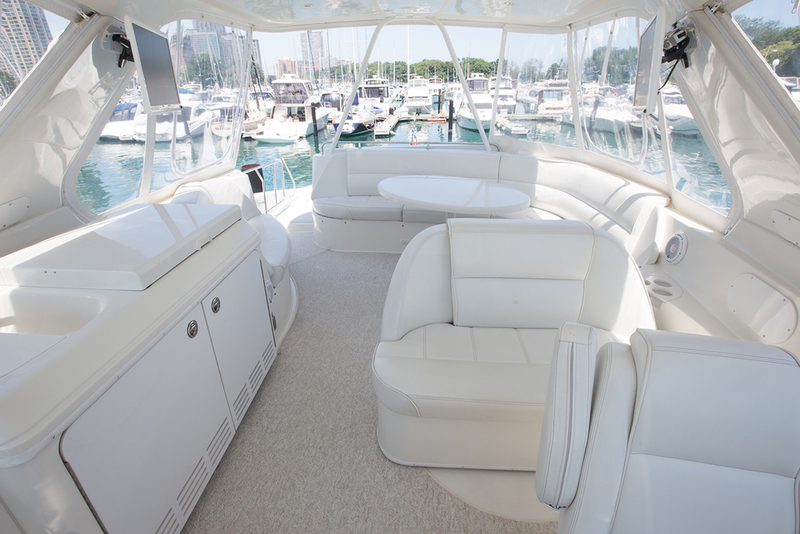 Coast Yachts is a yacht charter operator and yacht membership service provider based in Fort Lauderdale, Florida with yacht rental programs in Chicago, Illinois and Miami, Florida. 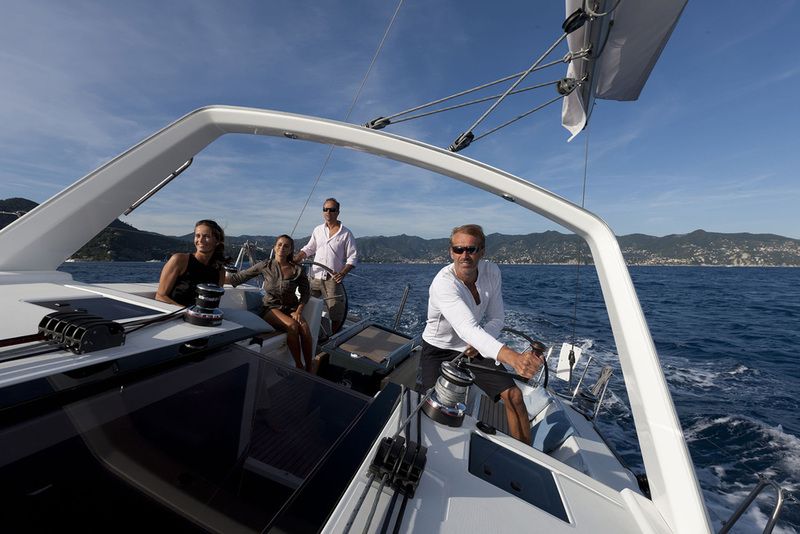 Services include bareboat yacht charter, demise yacht charter, fractional yacht ownership, yacht sharing, boat club membership, yacht charter management, yacht management, yacht maintenance, yacht detailing and delivery services. 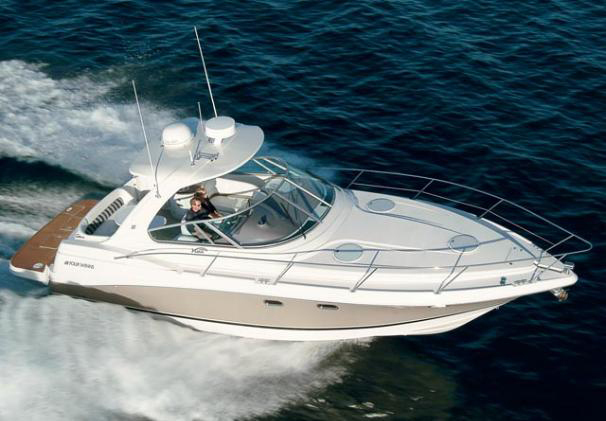 Coast Yachts offers a variety of fleet options including Sea Ray, Azimut, Four Winns, Sunseeker, Cranchi, Beneteau, Monteray, Cruisers, Carver, Princess, Viking, Ferretti, Riva, Pershing, Marquis, Formula and Van Dutch.